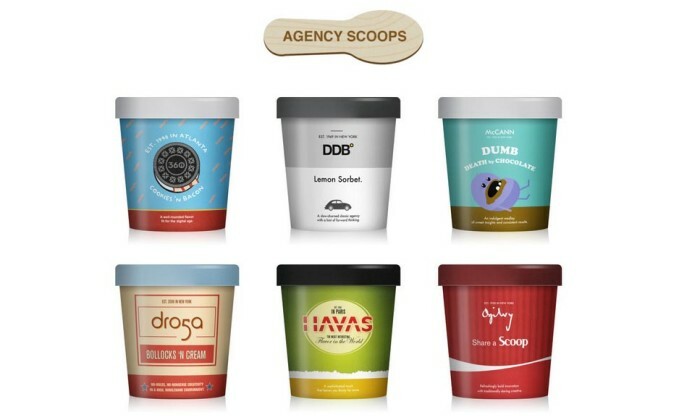 In this industry we all love scoops. 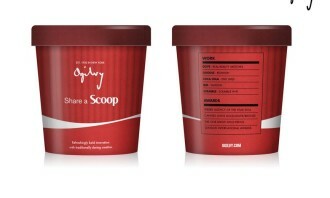 It can be a scoop on a big new account, gossip scoops on a senior marketer’s move and my personal favourite, scoops of ice cream on Ben & Jerry’s Free Cone day. 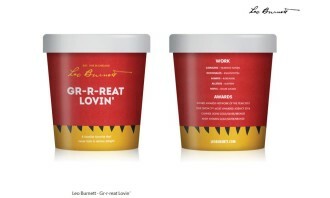 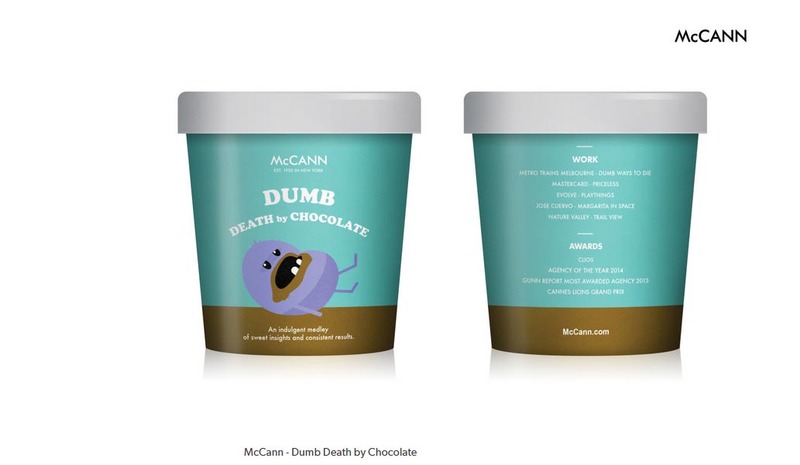 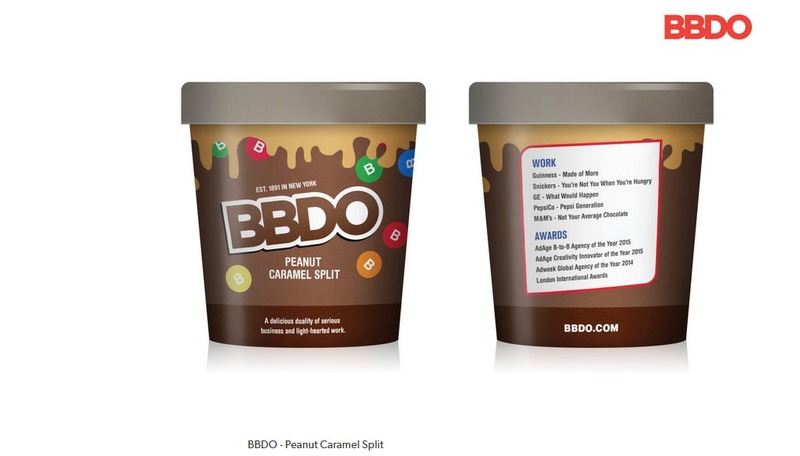 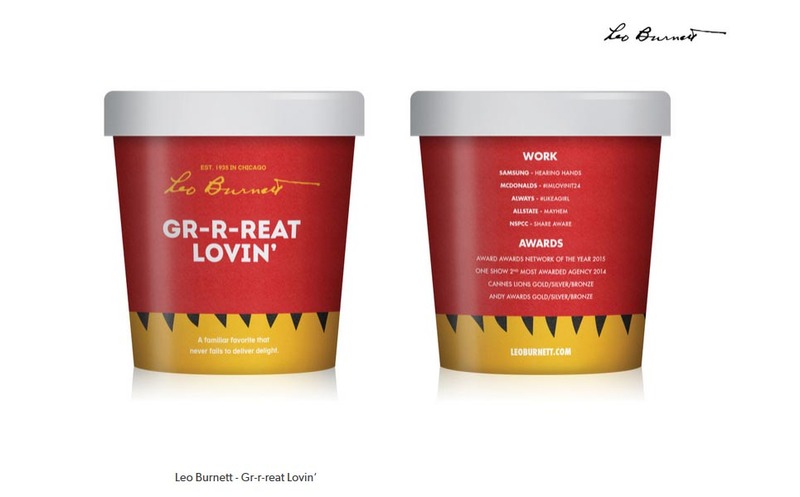 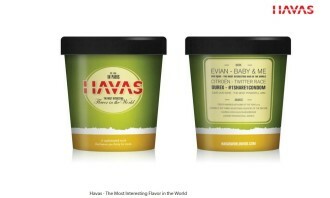 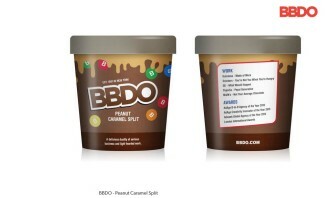 Speaking of which, students at the Miami Ad School in New York combined the love of ice cream with the love of the ad world. 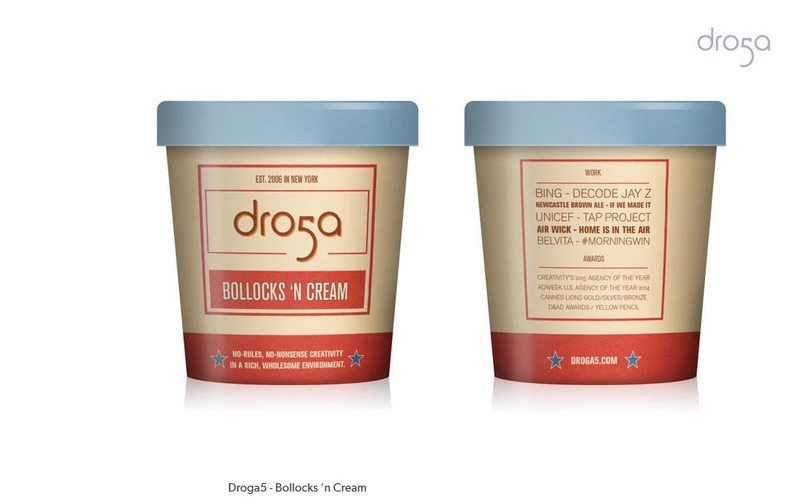 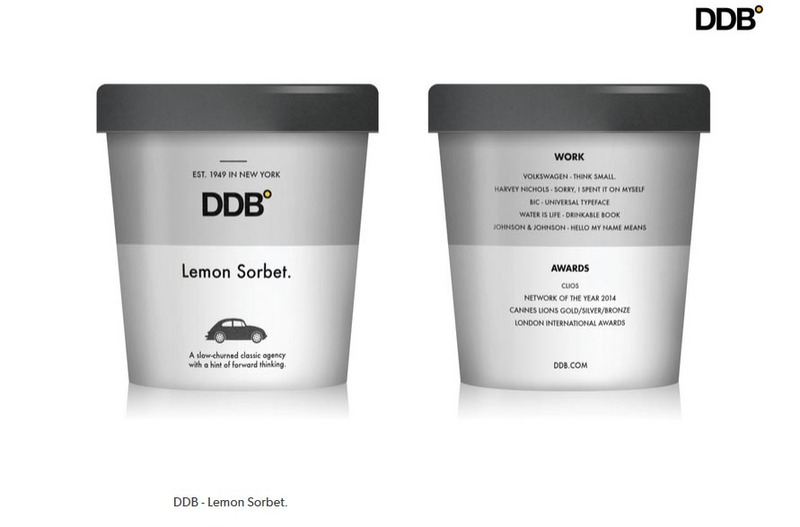 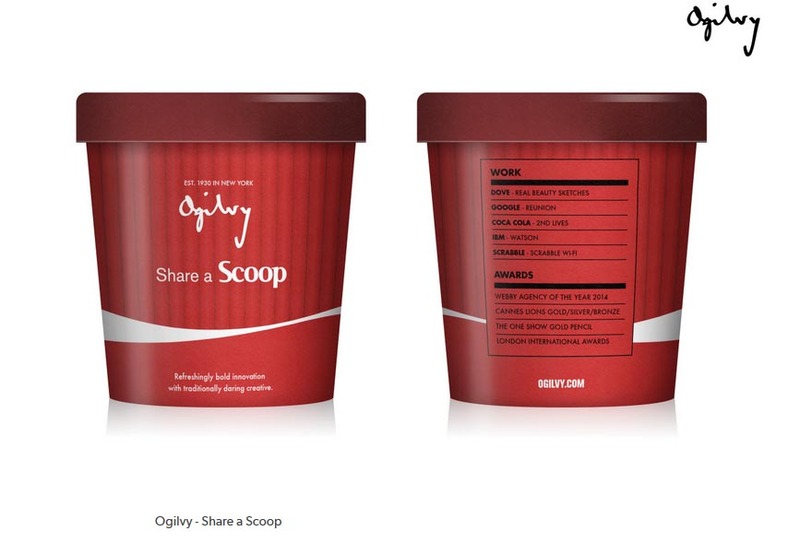 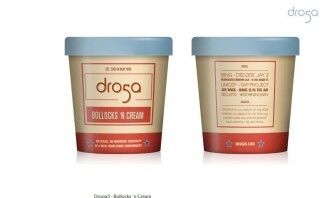 Aditya Hariharan and Joshua Namdar came up with a visual as to what agencies would look like if they were scoops, or rather, tubs of ice cream names. 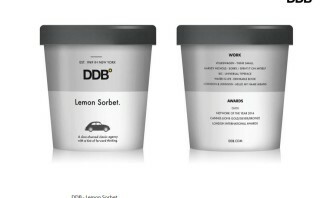 Click here for the full list of agency flavours. 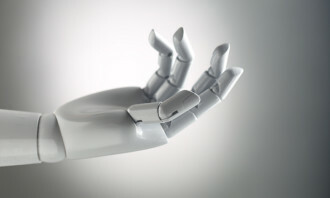 It was last working with Entropia. .. 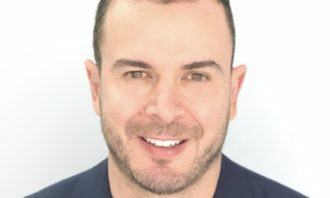 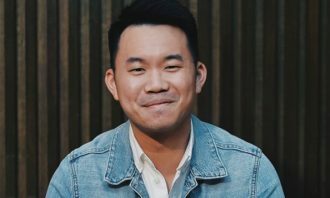 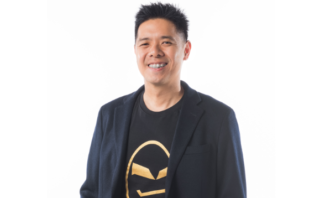 In its latest marketing push to increase the number of Foodpanda mobile application downloads, Foodpanda has launched a TVC and a ..